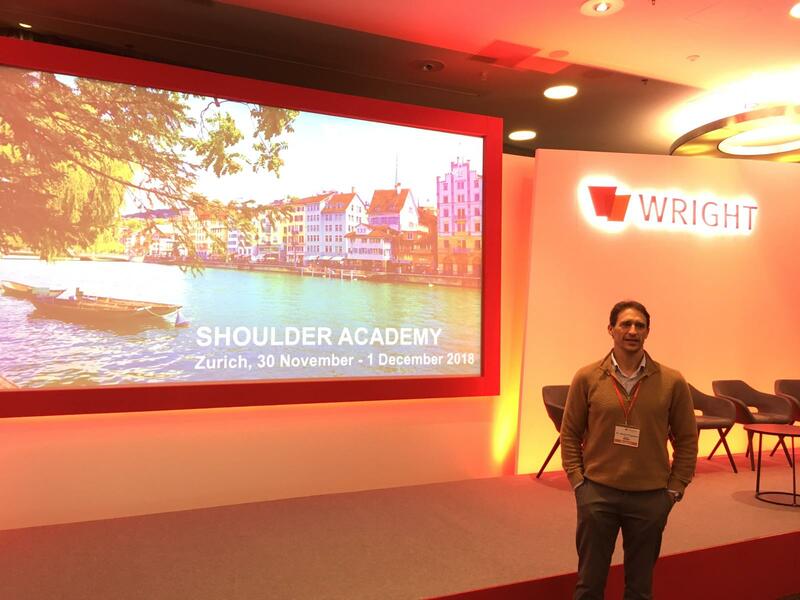 The Dr. Xavier Piqueres has attended the advanced shoulder course held in Zurich. A course of treatment of complex cases of fracture and osteoarthritis of the shoulder with prosthesis, with preoperative 3D lanification. 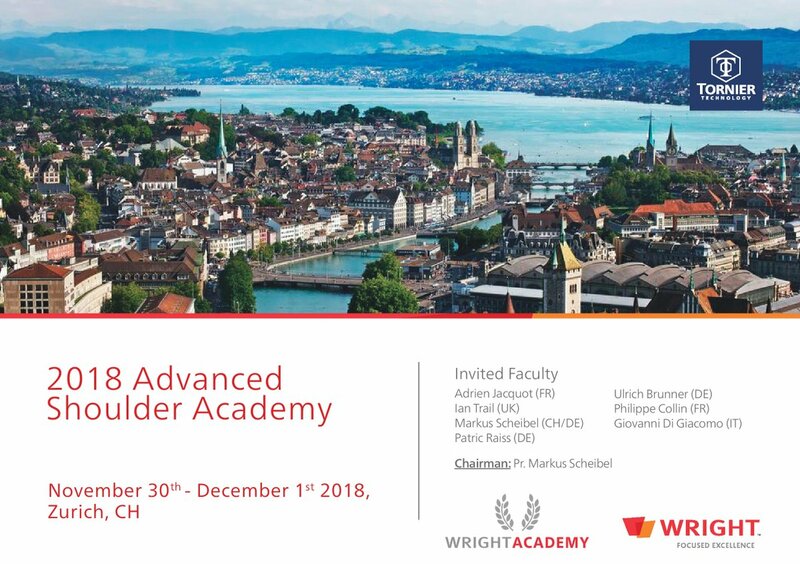 International course at the highest level with the latest innovations and the most effective surgical strategies in the field of shoulder prostheses.